Premcem Gums is renowned and trusted for its high-quality products. 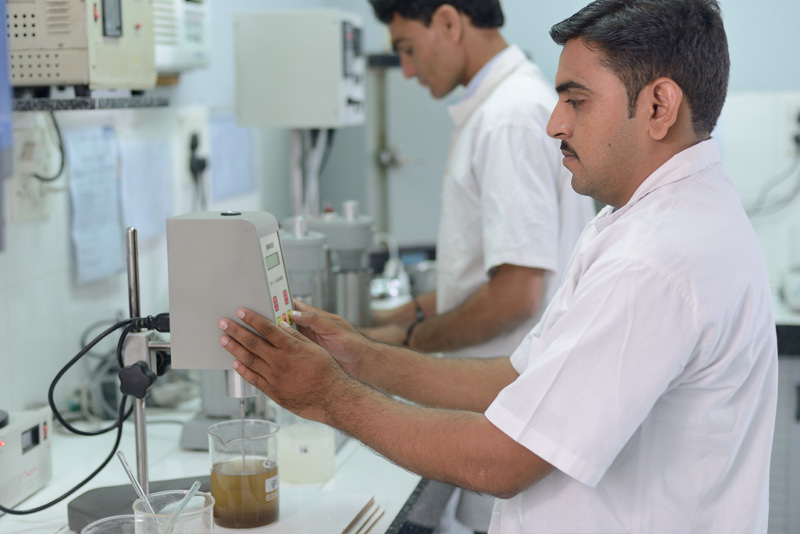 Everyone right from Management to Production & QC personnel are committed to consistently deliver high-quality products that meet or exceed customer specifications. 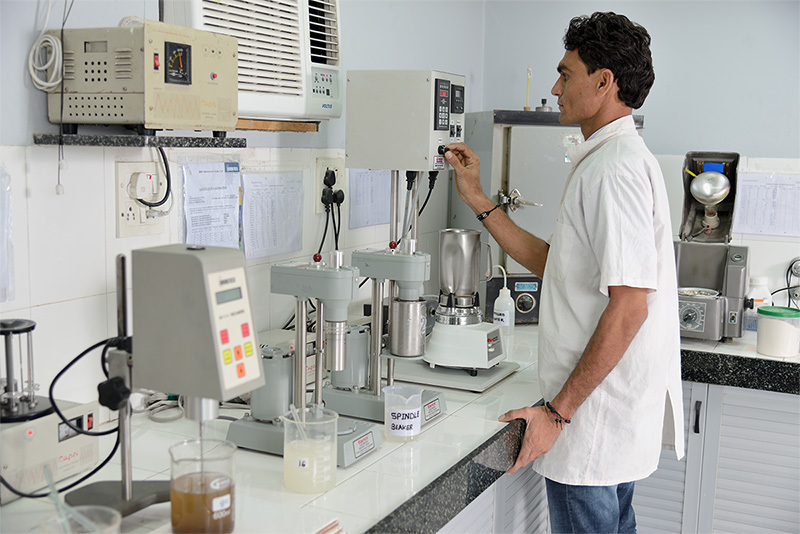 Most of our products have raw materials which are natural in origin and which are processed in ambient conditions. 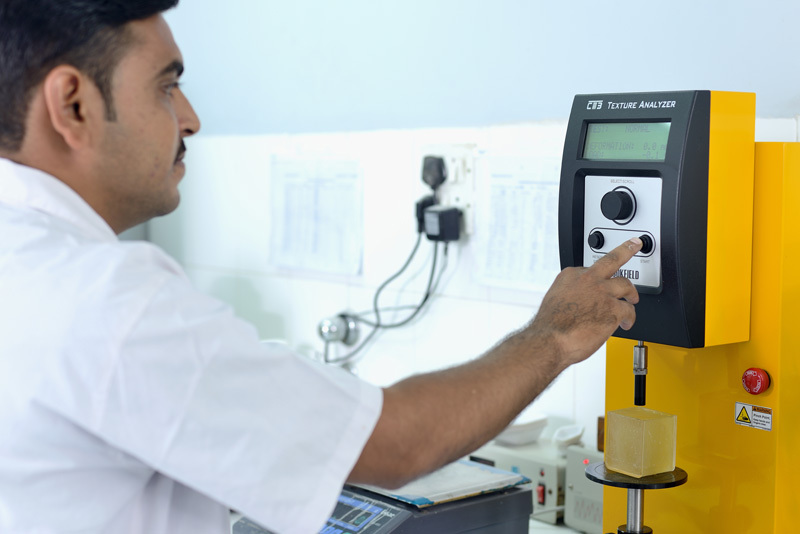 In order to achieve consistent quality round the year, we have instituted a simple, rigorous and effective QC system which basically consists of testing at 3 stages as given below. 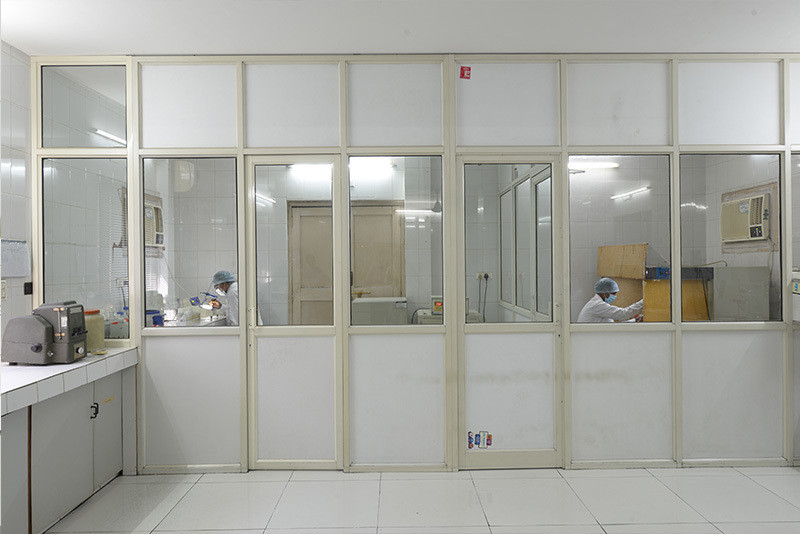 Although we have standardized processing parameters for hydration, grinding time, drying, etc. 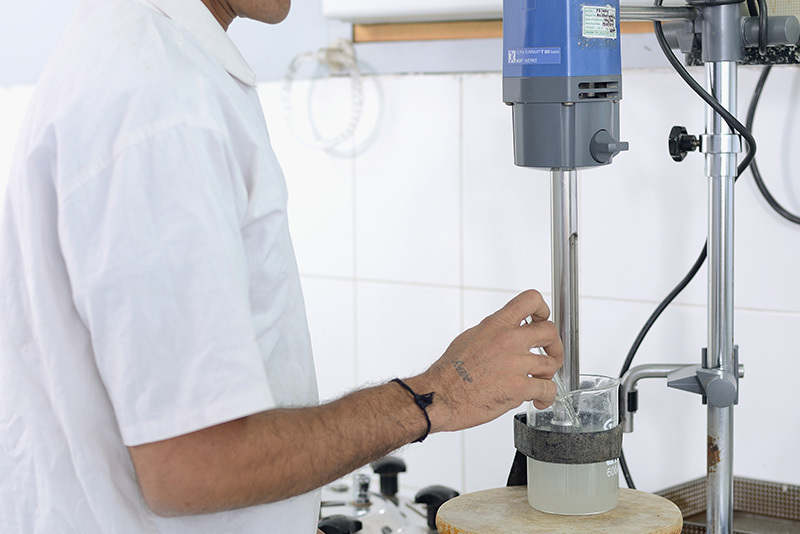 for different grades, it is the “in-process” testing which is effectively used to tweak processing parameters and to minimize the influence of i) slightly differing quality of natural raw materials and ii) ambient processing conditions which change round the year. 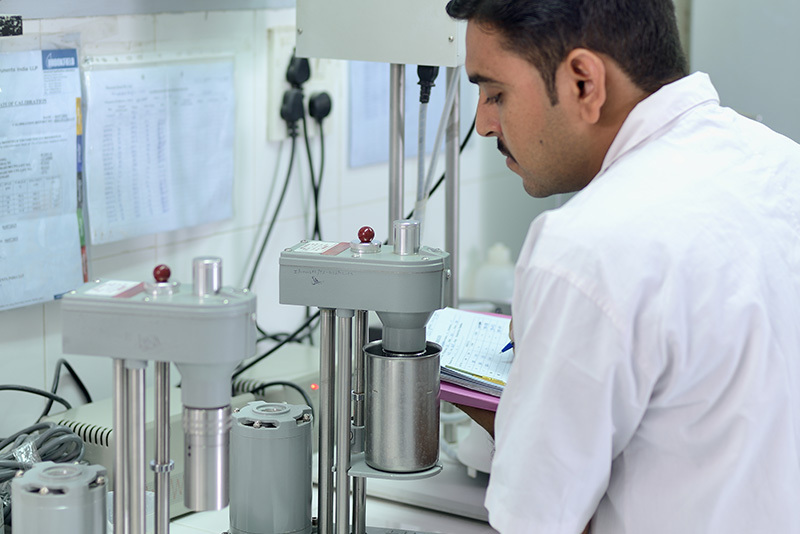 Our QC labs, at both Ahmedabad and Gandhidham, are operational 24 hours a day, and thereby ensuring not only raw material and finished-goods testing, but also continuous in-process testing. 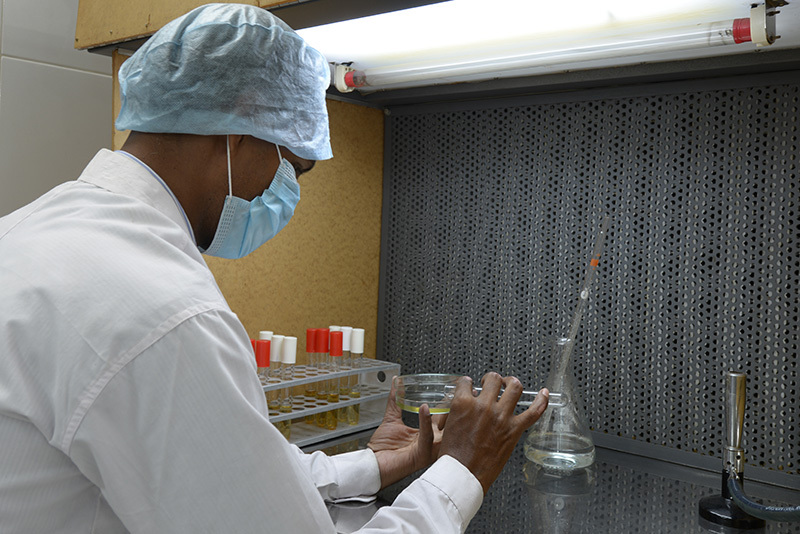 The Head of our QA function is an Engineer and a BVQI certified Internal Auditor for ISO 9001:2008. 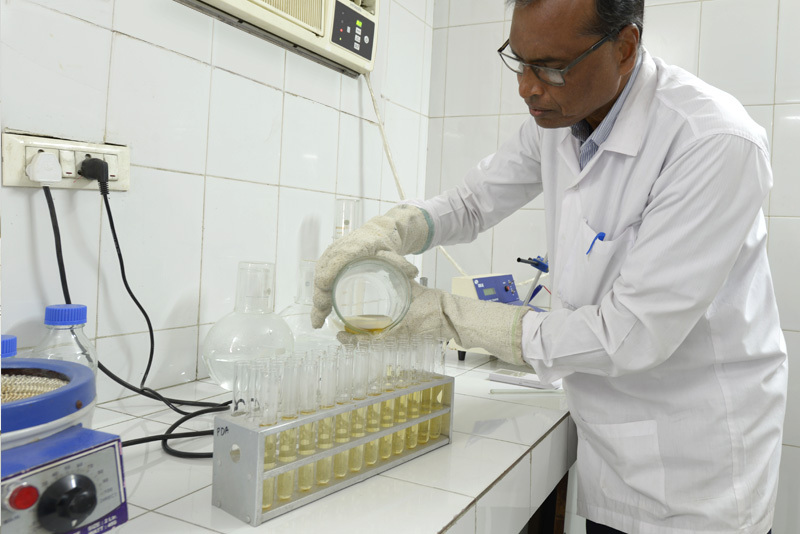 Our chemists are well qualified, with an average tenure of 11 years at our labs.